Would you recommend a retina mbp for 3d animation/video editing, or alienware with a 3d screen? A great article as always, after our recent conversation about my issues with an optimus laptop, I’m glad you made this article so more people learn to avoid that technology, keep them coming. So…Is there a 600 m laptop that does 3DTV Play? Maybe we should make a 3DTV Play working laptop list? Seems like the most wanted feature since stereo on small screens is no good for long term play. Thanx for the write up! Jim Pong, you should think more along the lines of mobile workstation with a stereoscopic 3D-capable screen than for a gaming laptop with a 3D display such as what Alienware offers. If you are going to be working with stereoscopic 3D video it would probably be easier to use a PC than a Mac. I can say that the Dell 15″ XPS laptop does NOT support 3DTV Play or 3D Vision. 3DTV Play simply doesn’t see the video card at all, even if I’m going out the HDMI port. I have no idea what nvidia.in is supposed to be vs nvidia.com, but it appears to give information for each GPU about whether “3D TV Play” is supported. I hope it’s accurate. I Search in the Internet and I cannot found a store for buying Laptop with 3D polarized screen. I want to buy a 3D Laptop from online store. Can you suggest any one store for buying 3D Laptop with polarized screen. I am prefering LG. LG A-530 3D laptop is good, but in the LG website it shows that the product is now outdated. There is also a laptop LG A-540, but I don’t know where I can buy it. It is mentioned that Intel Hd graphics does support Stereoscopic 3D Photo. Now the question I have is, Even if a Laptop has Intel HD graphics, for example, I was looking at a Lenovo X230 notebook. This laptop has Ivy Sandy Chipset, and, Intel HD 4000 Graphics, How do I actually see something on the Laptop itself in Stereoscopic 3D. 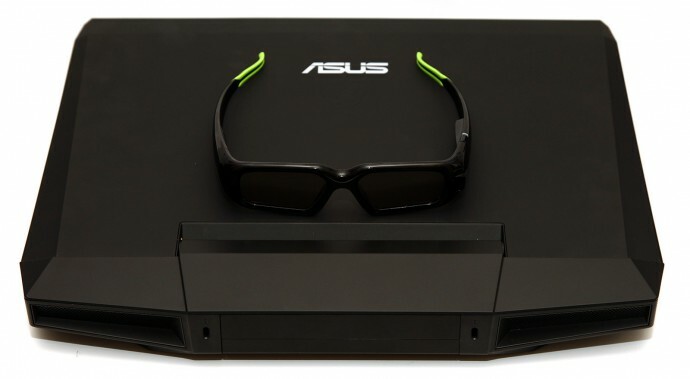 Can I use nVidia 3D Vision goggles, or, some other manufacturer active 3D shutter glasses? Where do I attach these “Active shutter 3D Glasses? I will be happy if I can watch only Stereoscopic 3D Photos on this laptop. For example CAD drawings created with DirectX 11. Thanks for any advice.